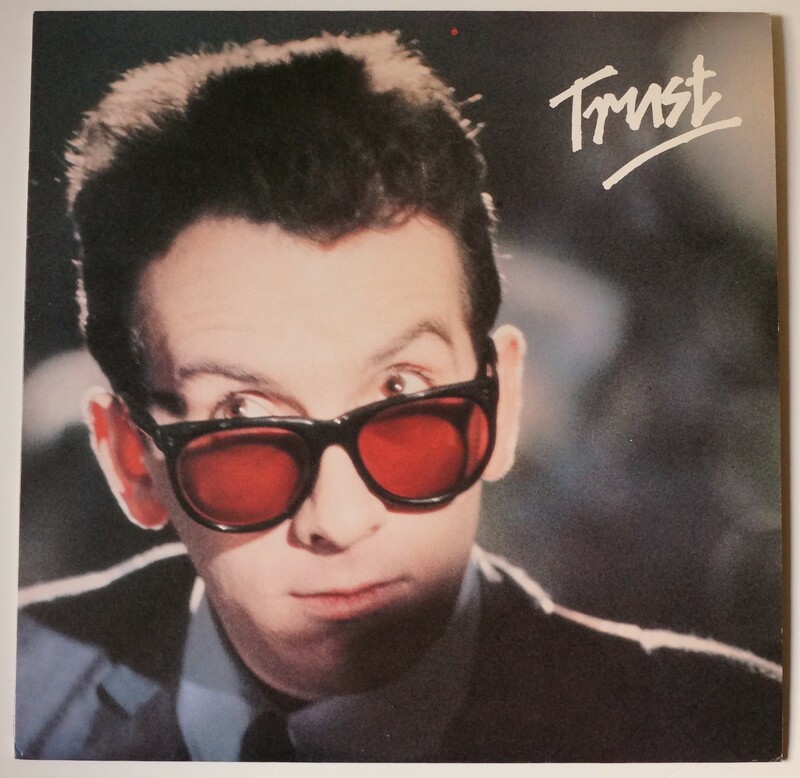 Listen to Elvis Costello and trust each other. Also just listen to Elvis Costello generally, this album’s great. Here at Pivotal Labs, we’re part of a growing global community devoted to promoting Balanced Team methodology. A balanced team is an autonomous group of people with a variety of skills and perspectives that support each other towards a shared goal. It has all the resources and authority it needs to complete projects on its own. It values cross-disciplinary collaboration and iterative delivery. At Pivotal, teams typically include a product manager, a designer, and at least two developers. We believe that structuring our work around Balanced Teams, when coupled with Agile XP and Lean practices, leads to building the best products we can build. Plus it keeps us team members happy! On a balanced team, team members take joint responsibility for the work. We share in both successes and failures. We have to trust each other. We trust that each team member will take ownership of her domain (e.g. — the product manager owns the backlog, the developers own the codebase), but will also reach across disciplines to help wherever else she’s needed and gather input from others. We trust that each team member will keep the success of the product and team in mind, not the success of the individual. It’s important to trust that you can ask for or offer help. It’s also vitally important that stakeholders trust the team itself. A tenet of the Balanced Team is that those closest to the product and its intended users are autonomous and empowered to make all product, design, and technical decisions. While outside or higher-level stakeholders can (and should) have input, they need to trust that the product team has the best information to make the best decisions. Here at Pivotal, like most balanced team companies, Balanced Team, Agile, and Lean methodologies are joined at the hip. And Agile project management can be scary — especially for organizations that aren’t used to it. We have to trust that, even though we haven’t fully defined the final product ahead of time (and in fact because we haven’t fully defined it), our process will yield the best possible result because we are able to build iteratively and constantly test and learn from our users throughout the project. We also have to trust that, if things aren’t going well, the team will raise issues quickly and will iterate on their process to fix any issues. This type of trust creates a blameless culture: if something goes wrong, it’s not important to figure out who’s fault it was. Rather, it’s important for the team to fix the problem, understand how we can prevent this problem in the future, and get back on track. Another principle of Balanced Team is support management. This means that managers shouldn’t be giving direct orders or managing details of their reports’ workday — or even necessarily be directly involved in their projects at all. Instead, they should be focused on giving their reports the skills and tools they need to do their job better. Your manager isn’t looking over your shoulder to make sure you’re doing a good job. She trusts that you will! And you should trust yourself that you’ll do a good job as well. Trust in your abilities — you were hired to be a part of this team for a reason. But also trust that it’s OK to make mistakes (everyone does) or ask for help when you need it — your teammates on a balanced team have your back! When I arrived at Pivotal, I was immediately struck by how much trust existed throughout the product team and our approach to building software. Only with trust do the principles of Balanced Team work. By trusting our teammates, ourselves, and the principles that govern Balanced Teams, Agile, and Lean, we are able to build great software products. Thanks to Lee Yanco and Joanna Beltowska.